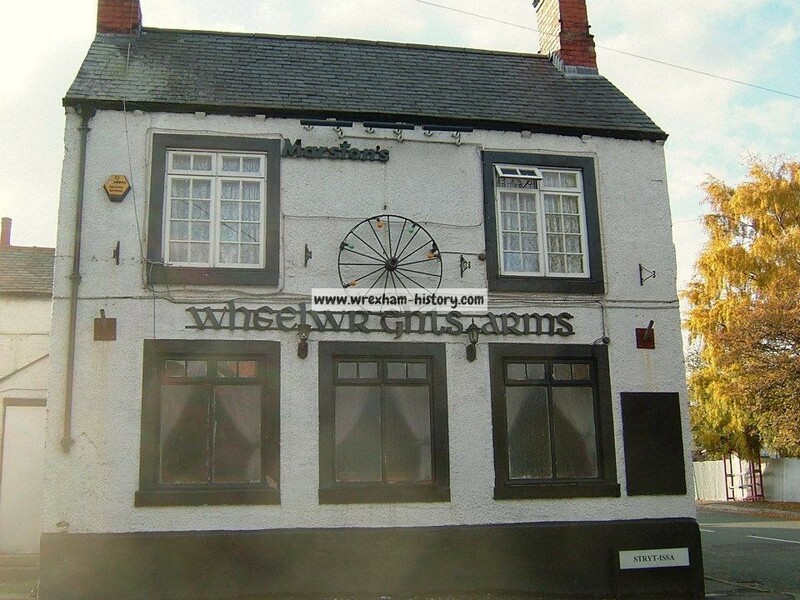 HomeLeisureWheelwrights Arms, Stryt Issa, Penycae. 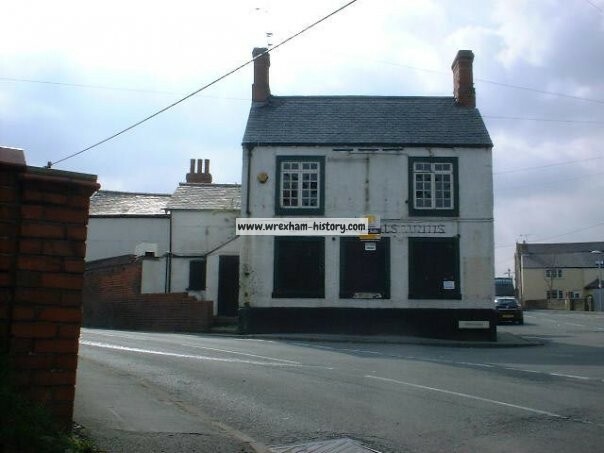 Wheelwrights Arms in it's Heyday. 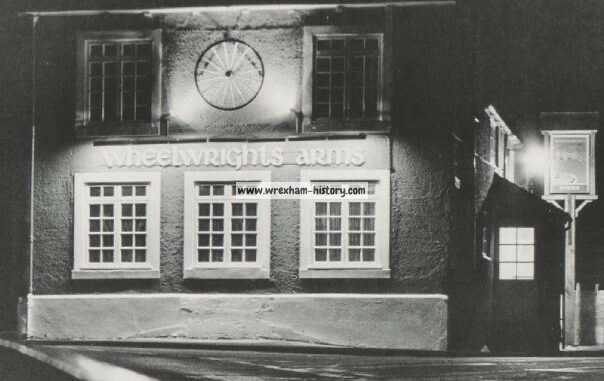 The Wheelwrights Arms was built in 1864 and closed as a pub around 2002. 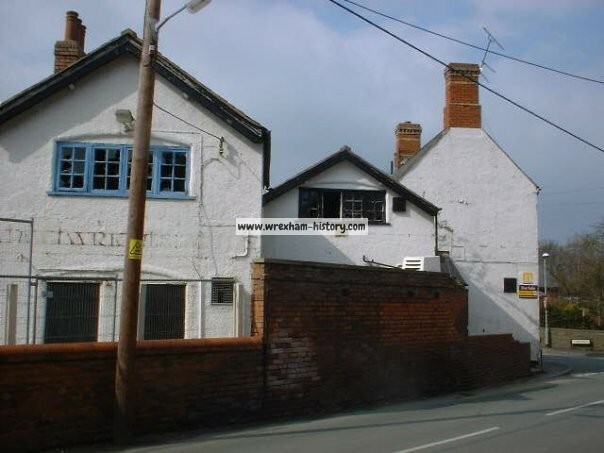 It was a Marstons Border house when it closed. 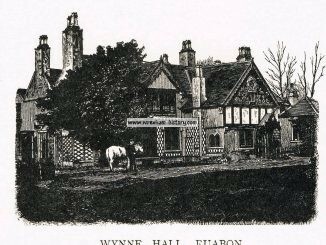 In 2014 it was finally converted to residential use. 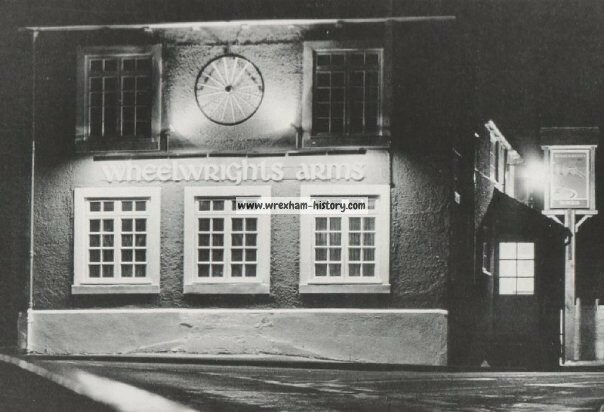 Wheelwrights Arms in it’s Heyday. 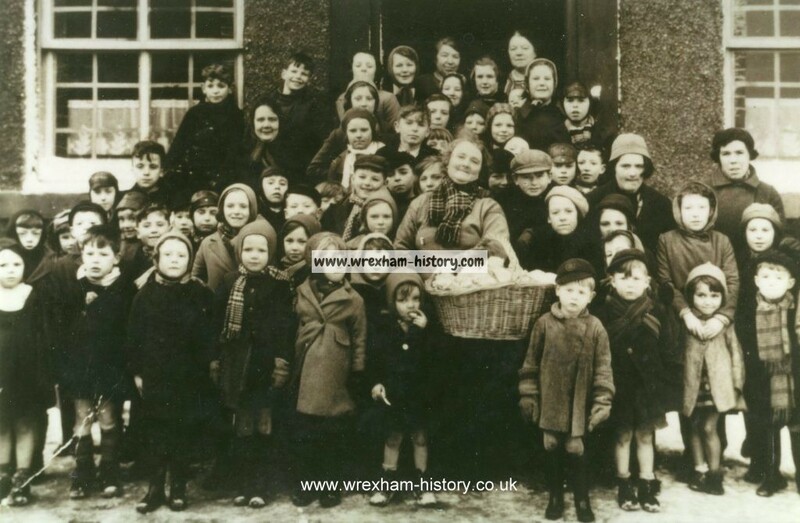 Mrs Aubrey (with Basket) owned shop on Stryt Issa. 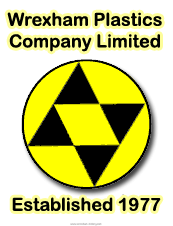 She gave the children of Afoneitha and Stryt Issa confectionery every easter. 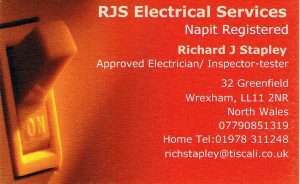 Emlyn Davies 2nd row left. 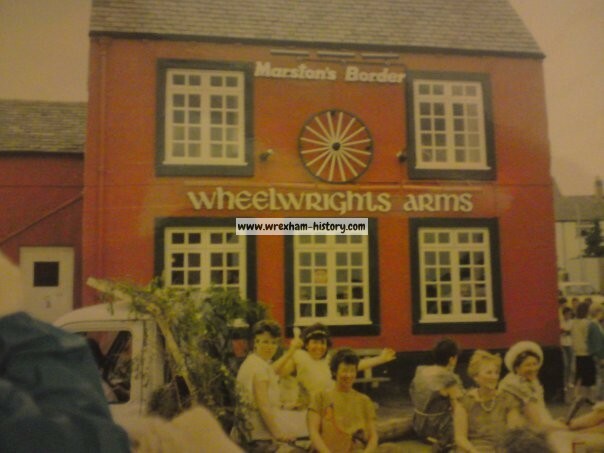 Wheelwrights Arms, Penycae 1970s with one of the many carnival parades passing. 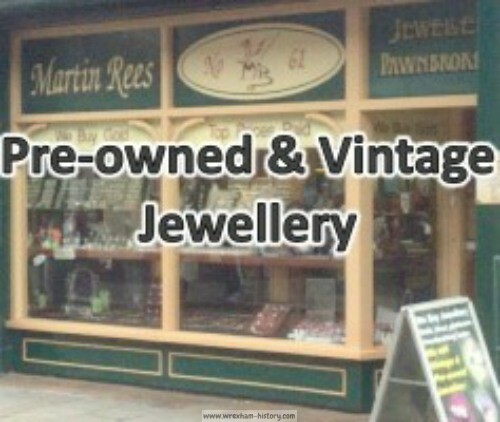 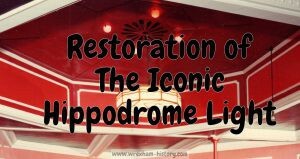 Also read Inventory & Valuation 1948.